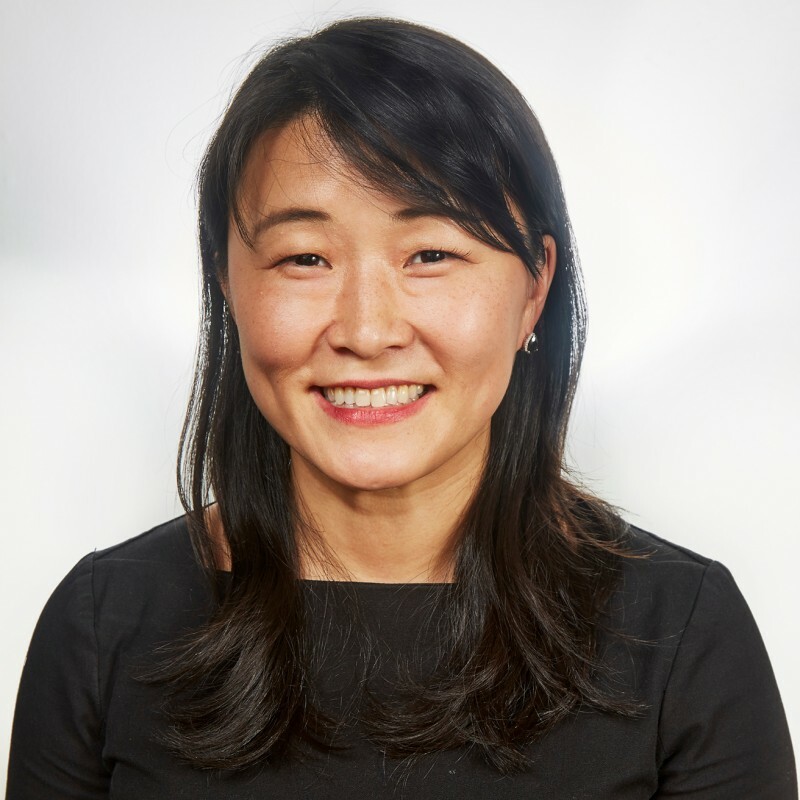 Julie Suh works in partnership with operational leaders to develop, communicate and execute on RA's strategy to deliver hospitality excellence to premier clients. Julie shapes RA's best-in-class culinary and hospitality culture by spearheading the design and implementation of RA's hospitality school while creating initiatives that encourage associate engagement. She also leads data convergence efforts to elevate guest experience insights to new levels in serving our customers and associates. Prior to Restaurant Associates, Julie held various positions in Finance, Sales Strategy & Operations over 14 years at Starwood Hotels & Resorts. Prior to Starwood, she was a financial analyst at Credit Suisse First Boston's Global Energy Investment Banking Group. Julie received her B.A. from Wellesley College where she majored in Economics with a minor in Mathematics.